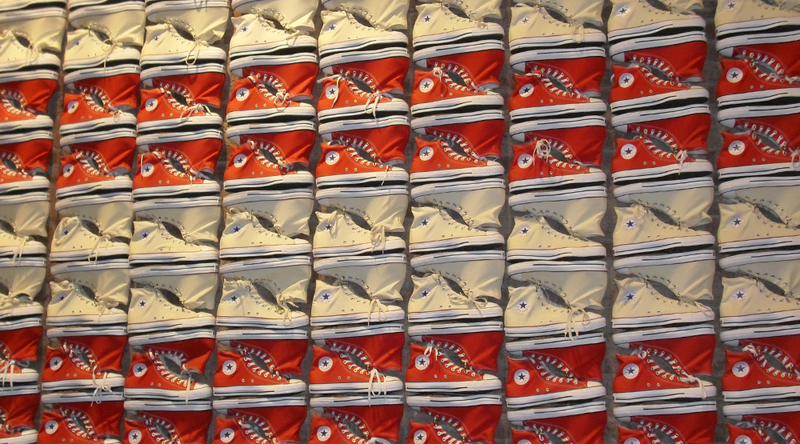 Converse sells more than 270,000 pairs of Chuck Taylors every day. That means that the brand sells just over three pairs of Chuck Taylors per second, or around 100 million a year. The figures come from Geoff Cottrill, vice president and general manager of Converse, who mentions the massive sales in a new piece over at the New York Times on the launch of the Converse Chuck Taylor 2. These sales have of course been huge for Nike, which bought Converse in 2003 two years after it went into bankruptcy.